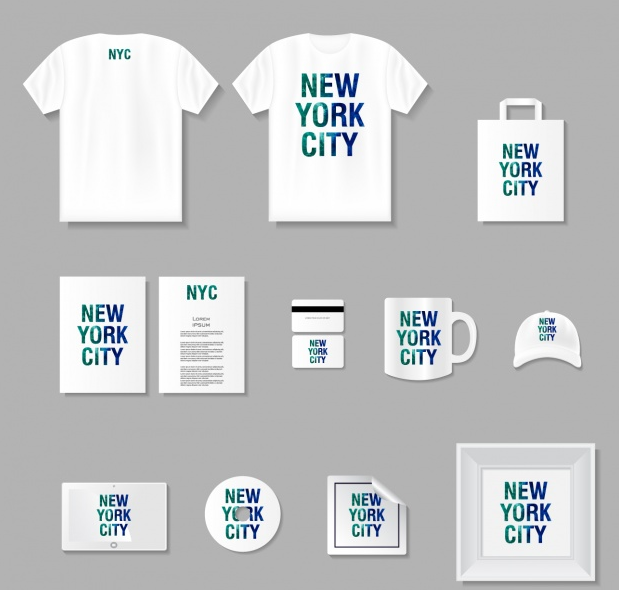 There are so many free merchandising mockups out there it’s hard to know where to begin. Just searching through the internet for the perfect mockup template can be time consuming. In this post, we present the best merchandising mockup for designers to design a merchandising refers and promoted product. 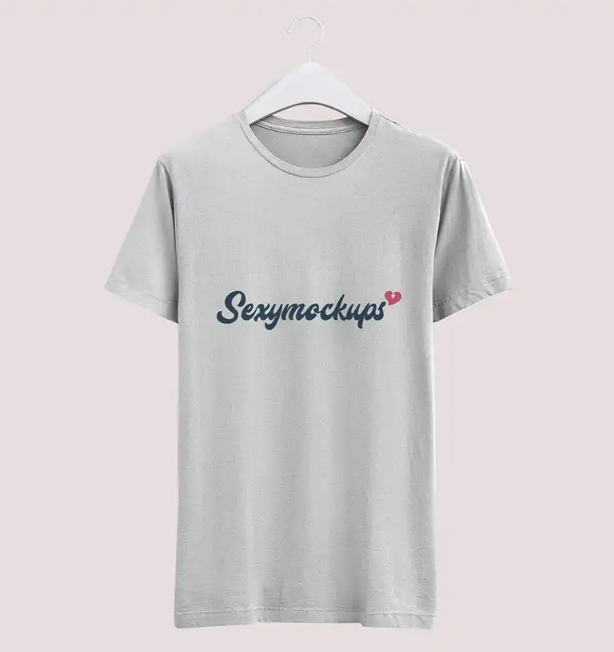 If you are looking for another mockup, please click here to find free mockup for merchandising on our site. All mockup listed below are fully editable, you can remove any elements / items and change background to fit you need. 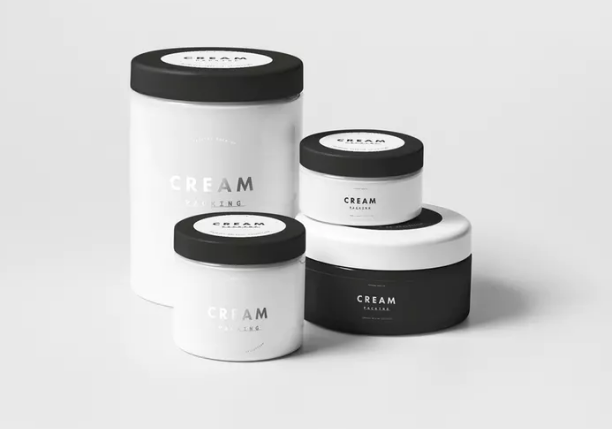 This photorealistic presentations of cosmetic jars mockup is perfect for promotion, it’s Easy to edit and designed for bright and dark designs and perfect fit to the shape. 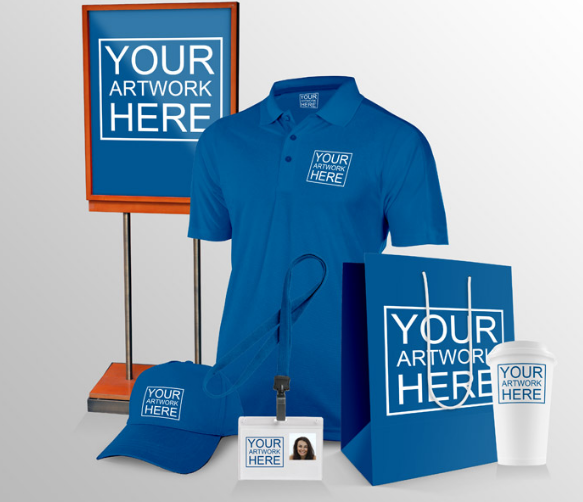 This Free Retail Mockup is great to promote your product. The items separate, so you can use them as one image, or separately. 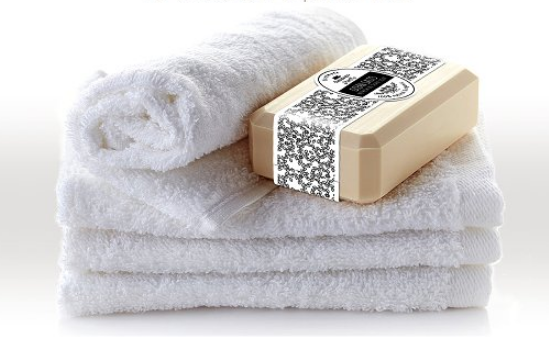 A classic soap wrapper label for a bar of soap in 5 AI files. 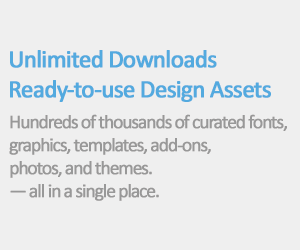 This mockup is well organised in groups and layers for easy editing. A simple and free merchandising and stationery mockup that you can use for your next project. 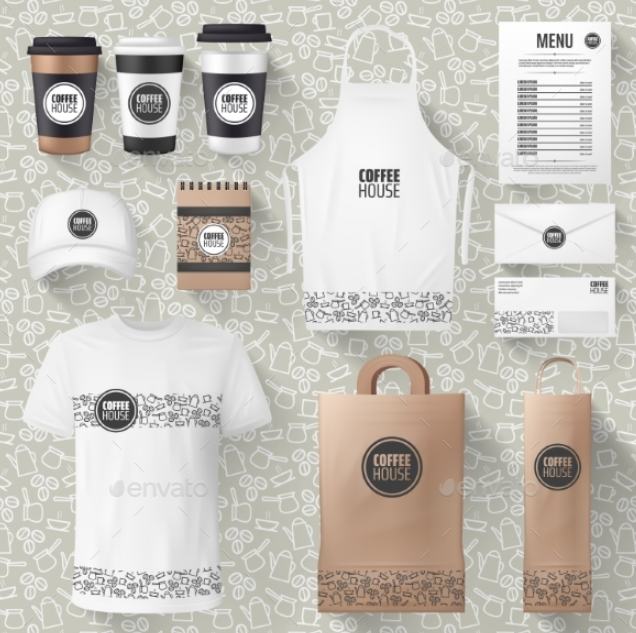 Cafe or cafeteria merchandise and brand advertising mockup. Included coffee cup, waiter t-shirt and cap, paper bag and receipt design. 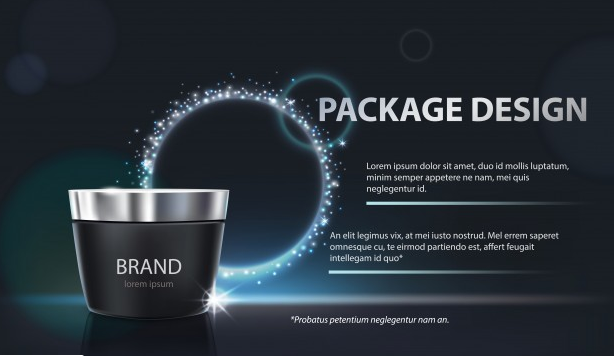 An elegant poster and packaging design mockup to promote your cosmetic related product. 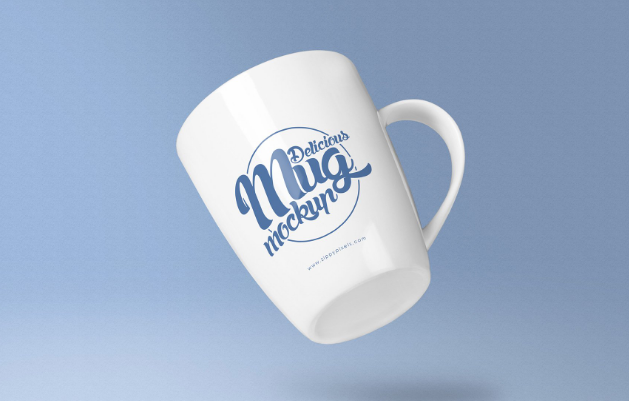 A Beautiful and realistic presentations of your merchandising and promotional branding with 2 unique perspectives and feature customizable mug design and background image. A photorealistic Women’s Sweater PSD Mockups in wooden table. 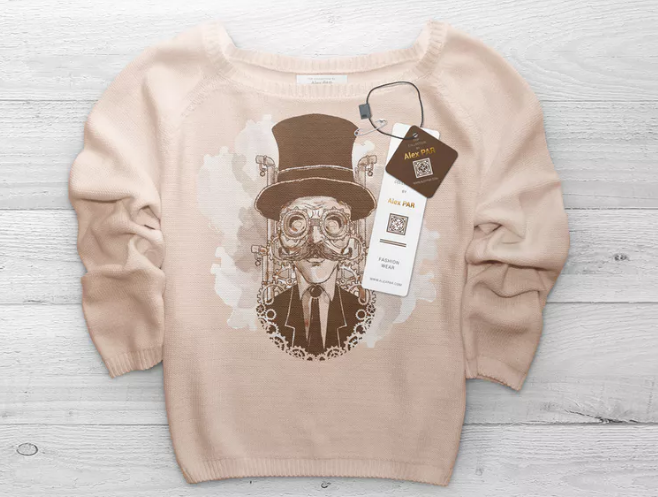 You can change the sweater color, info on tag, tags and sweater design. 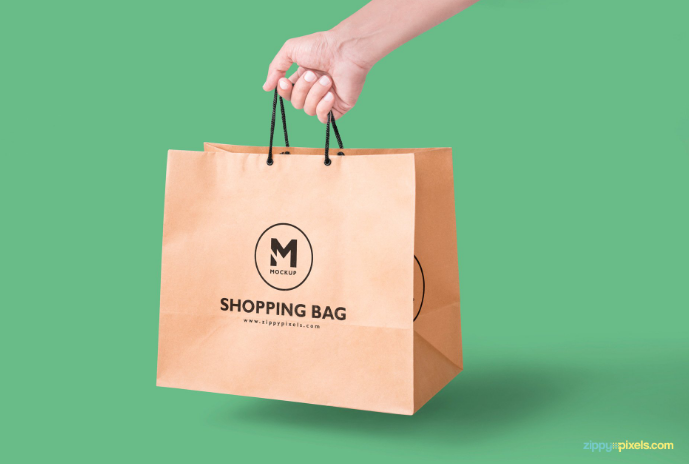 Thiss Free Paper Bag Mockup is perfect for your packaging, branding and merchandising designs. It’s fully customizable, you can change the shadow and background to fit your need. 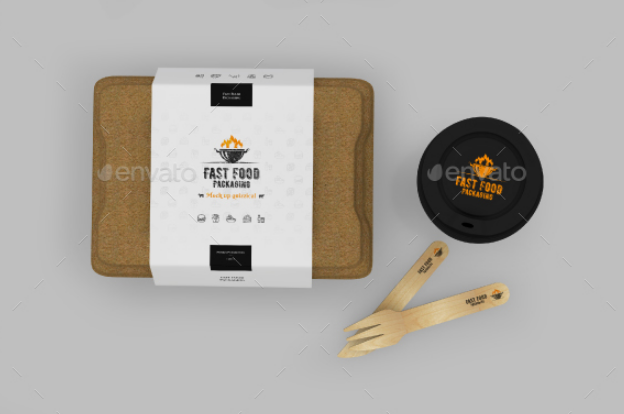 This fast food box and coffee cup mockup will help you visualize the real look and feel of a design on your merchandise. A free realistic men t-shirt mockup psd which you can use freely to showcase your apparel design.